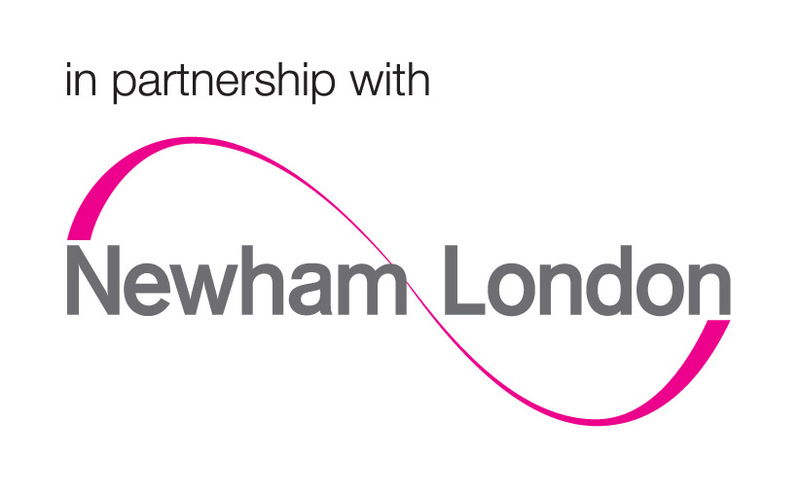 Find out which activities HeadStart is offering in Newham! 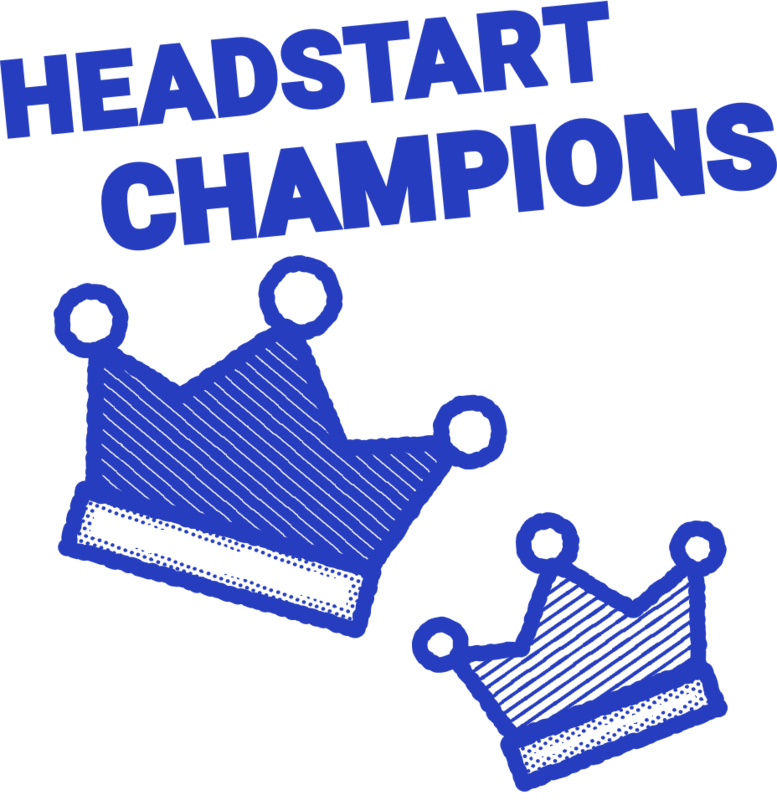 Do you have what it takes to be a HeadStart Champion? 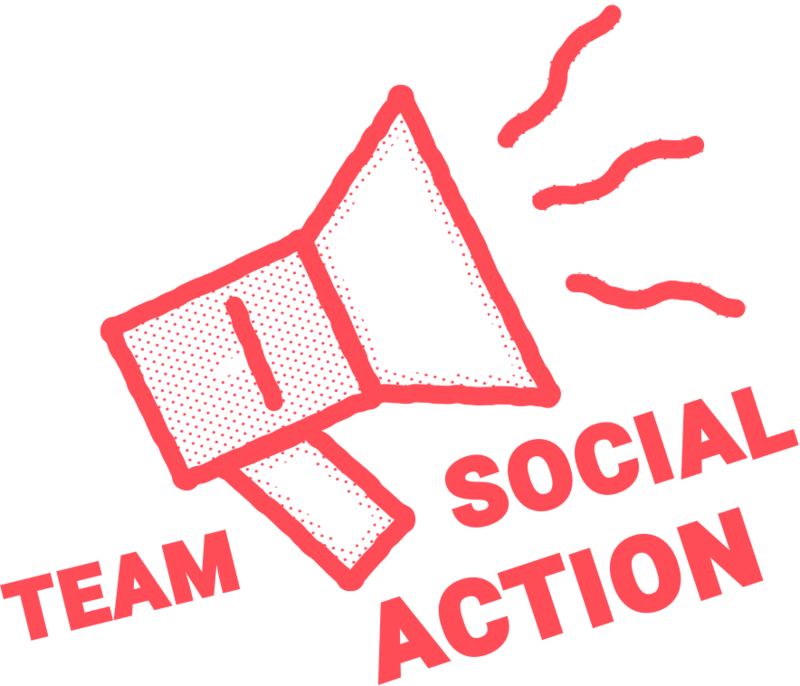 Want to make new friends while doing something positive for your school or community? 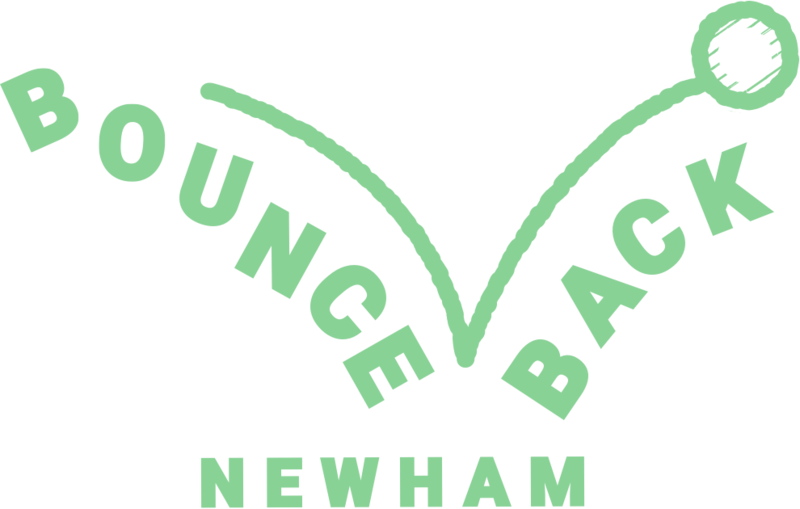 Free, safe, anonymous online counselling for young people in Newham. Ready to start bouncing? Find fun ways to look after your health, body and mind. 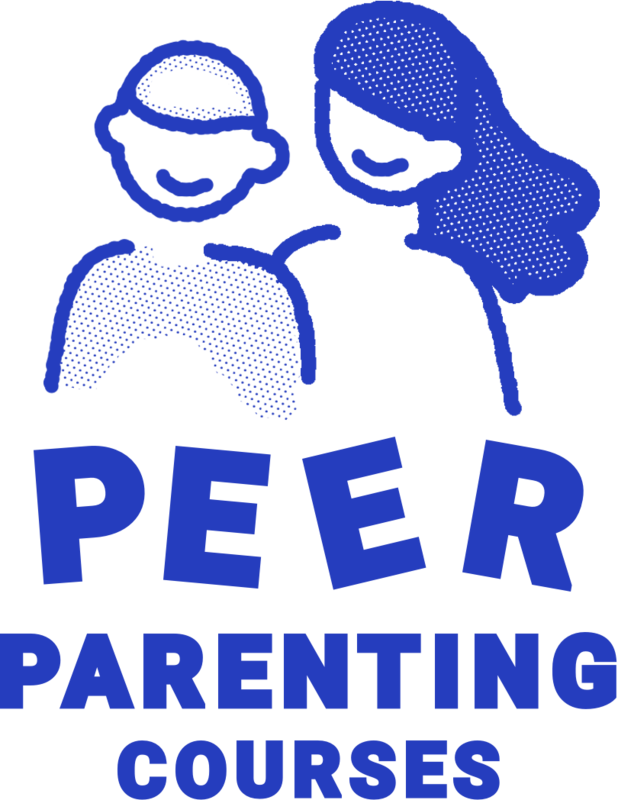 Free, peer-led courses for Newham parents interested in learning new parenting skills. HeadStart Youth Panel helps make sure young people’s ideas and opinions are included in conversations, projects and events that impact their lives and their futures. 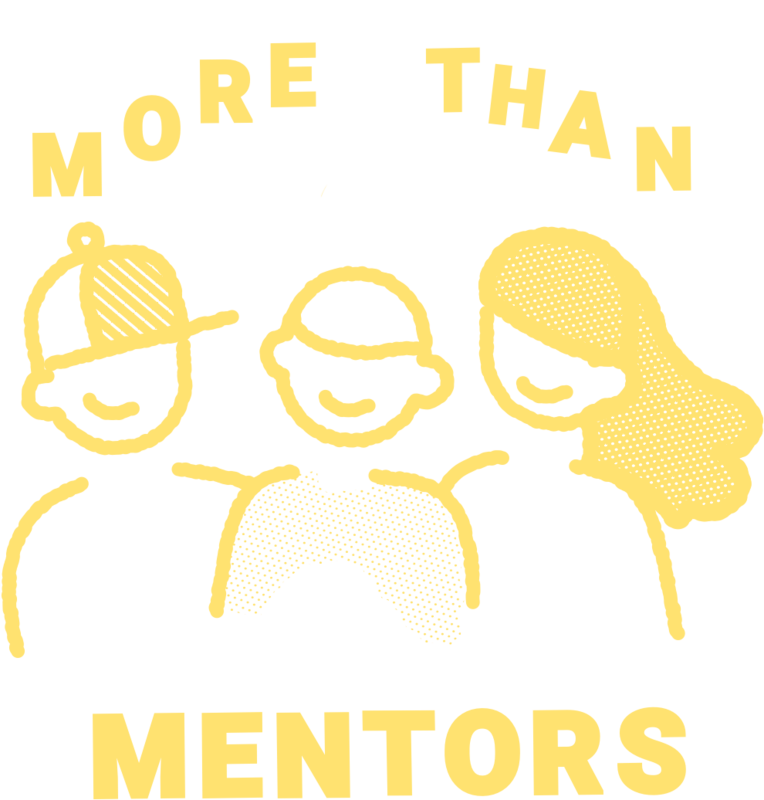 Find out how you could join HeadStart’s peer mentoring programme. Looking for ideas, inspiration and motivation? You’ll find lots of useful tips and tricks to help you build resilience and achieve your goals. Ready to try something new? 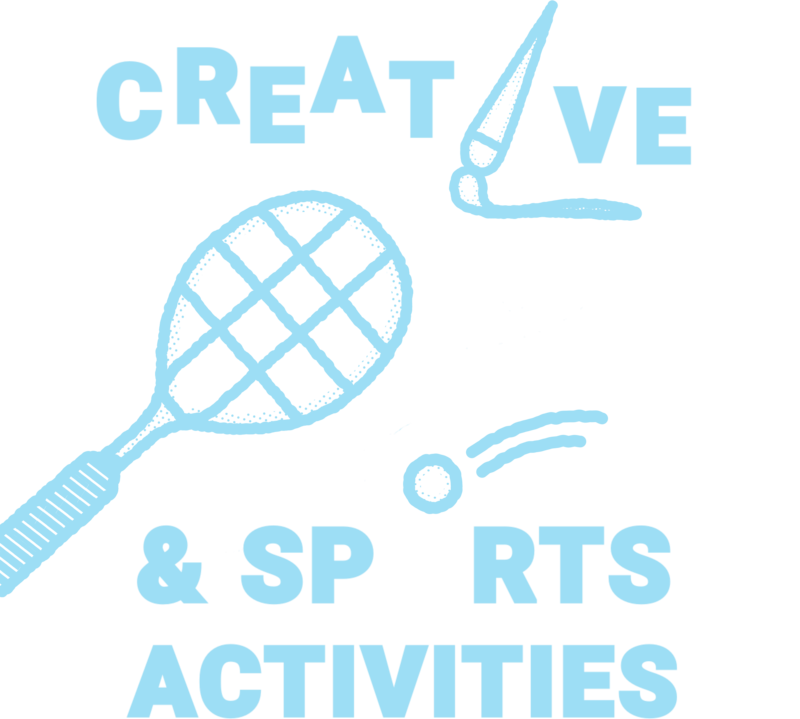 HeadStart offers young people a chance to try their hand at a range of creative and sports activities all across Newham. 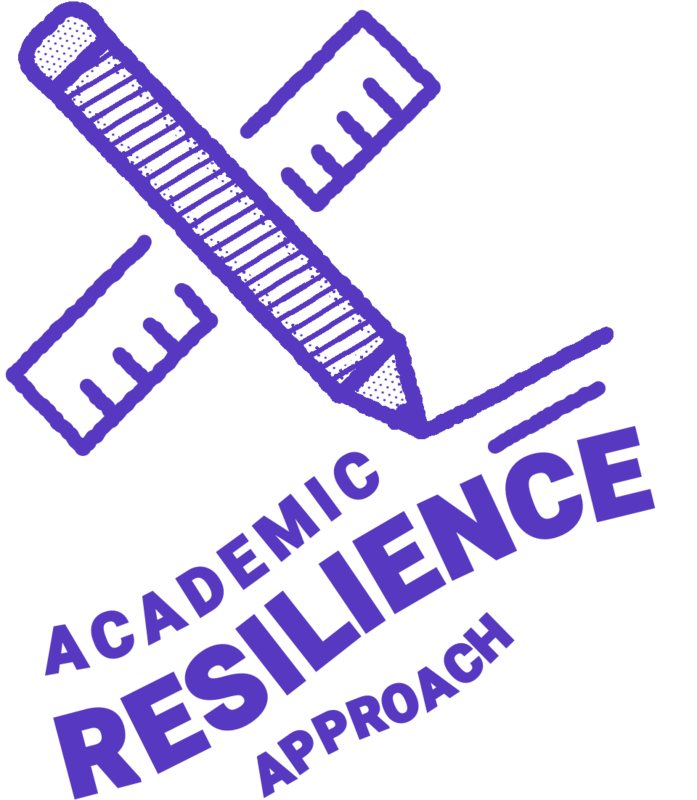 HeadStart is helping schools support young people and children to build resilience.